First new products are available! 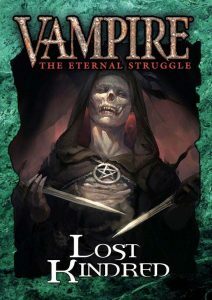 We are very happy to announce that Black Chantry Productions now has made their first three Vampire: The Eternal Struggle products available for print on demand on Drivethrucards.com. 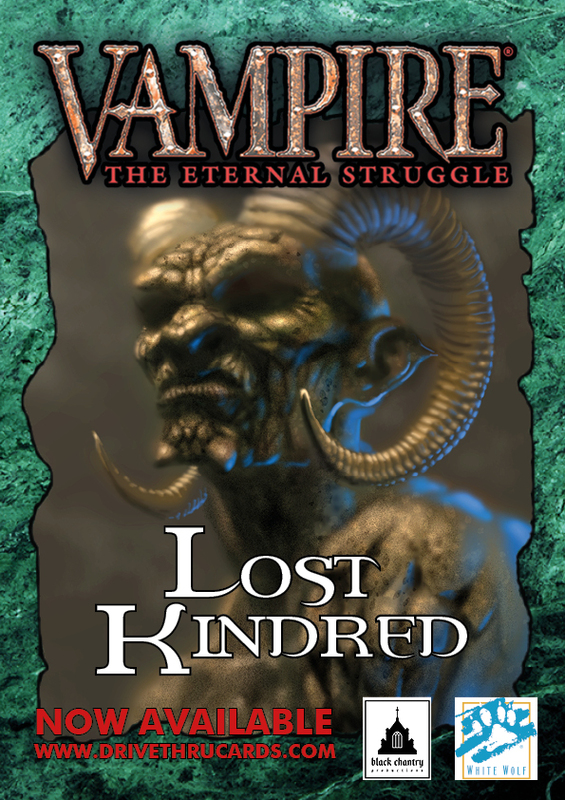 It is one brand new expansion, designed by the VEKN Design team, illustrated by top notch artists and carefully tested by hundreds of playtesters for more than one year. 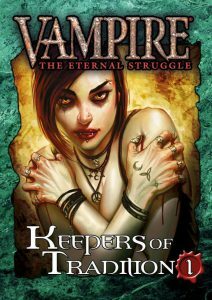 The other two products are reprint bundles of Keepers of Tradition cards that are highly desired by players who could not get their hands on enough of them back when they were originally printed. 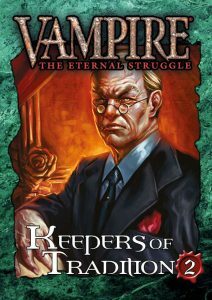 Congratulations VTES players all over the world – our beloved game is back in print!